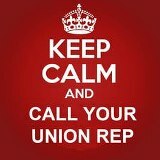 The health and safety of all workers is a priority for the District and Bargaining Units. Ensuring a safe working environment that is free from hazards is a job that all members must work together to achieve. The Right to Know of any health and safety issues in your workplace. This includes the presence of designated substances that are known to be harmful such as asbestos. An asbestos report is available for you to review in every worksite, and is updated annually. The employer has an Asbestos Management Plan Procedure which entitles you to be informed of any asbestos removal. A copy of the board’s procedure is located here. The Right to Participate ensures that members can take an active role in their health and safety. The Joint Occupational Health and Safety Committee, established under the OHSA meets to discuss health and safety issues, and to make recommendations to the employer that involve the health and safety of workers. Members participate in their own health and safety through the monthly and annual worksite inspections, and through the reporting of health and safety concerns. Health and safety concerns can be reported to the worker site representative, the site supervisor (usually the principal) or to the area union committee member. The Right to Refuse unsafe work. Should a worker feel that their safety is in jeopardy, the worker can report this situation to the supervisor who must act to make the situation safe. Teachers bear special responsibility for their students. Before a teacher can refuse work, they must ensure the safety and supervision of their students. Report the safety issue to the principal and relocate the students according to the principal’s direction. The procedure to undertake a work refusal can be found here. 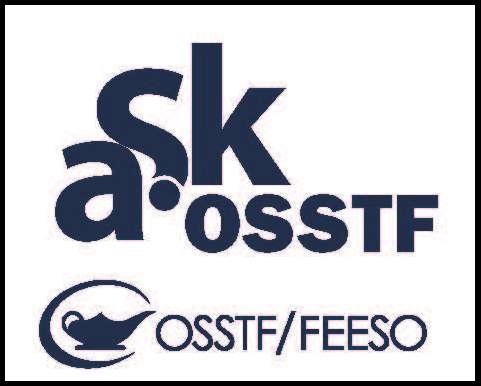 Each OSSTF workplace has a health and safety site representative whose job it is to conduct monthly inspections of the worksite and report any health and safety concerns to the employer. Monthly inspection reports are provided to the principal for response and action. In each secondary school (branch) an occupational health and safety officer is elected for a two year term in odd-numbered years. The worksites (AETC’s) occupational health and safety representative is appointed by the Bargaining Unit Council by September 15 of each year.